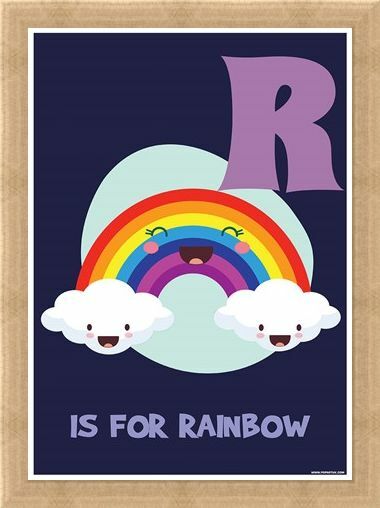 It is a key factor of any child's learning and development to know the alphabet and PopArtUK has just the solution! 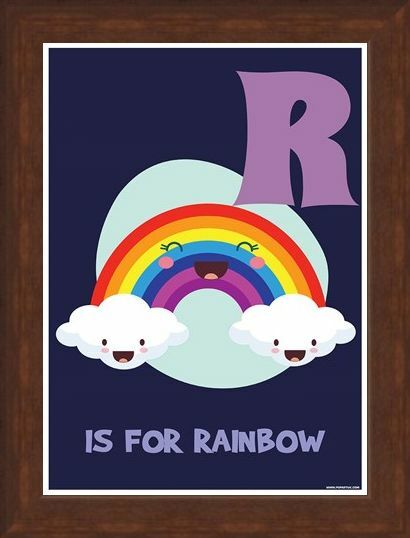 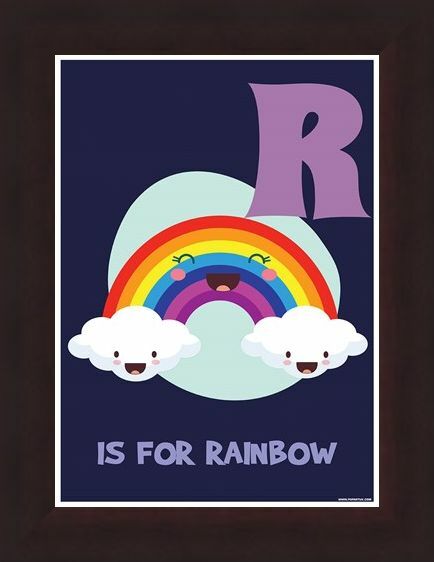 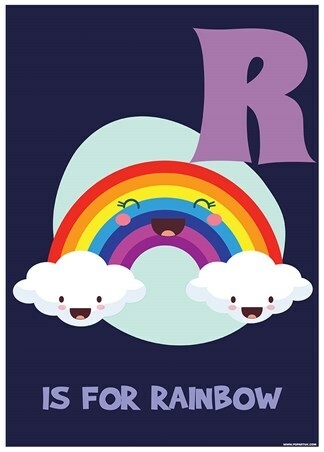 Teach your children their ABC's with this colourful, fun mini poster, featuring a happy rainbow with the caption 'R Is For Rainbow' printed on a bold, purple background. 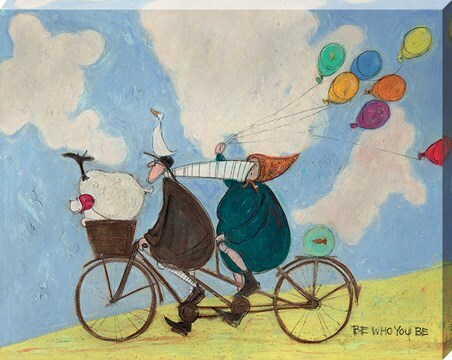 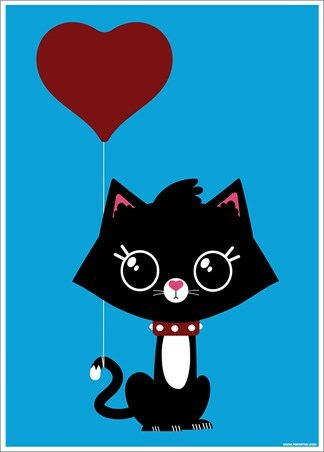 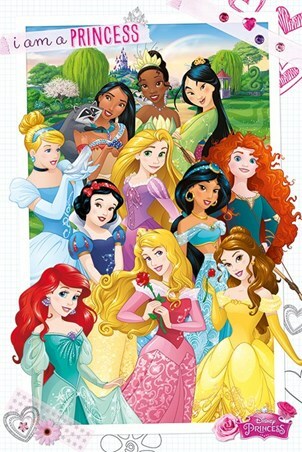 Make learning enjoyable for both parent and child and hang this lovely poster in your home. High quality, framed R Is For Rainbow, Alphabet Learning mini poster with a bespoke frame by our custom framing service.